Gartner predicts that by 2020 there will be over 20 billion connected things. Keeping pace with so many connected devices can be challenging, but is critical to remain competitive in today’s rapidly changing IT landscape. 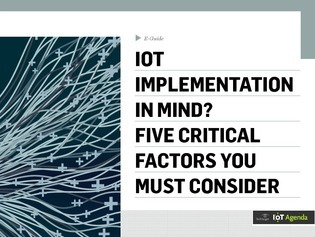 There are several factors to keep in mind when implementing an IoT strategy in your organization.